NEW YORK -- Beyonce and Jay-Z are reportedly new parents once again, just in time for Father's Day. Beyonce's father Matthew Knowles tweeted the good news. 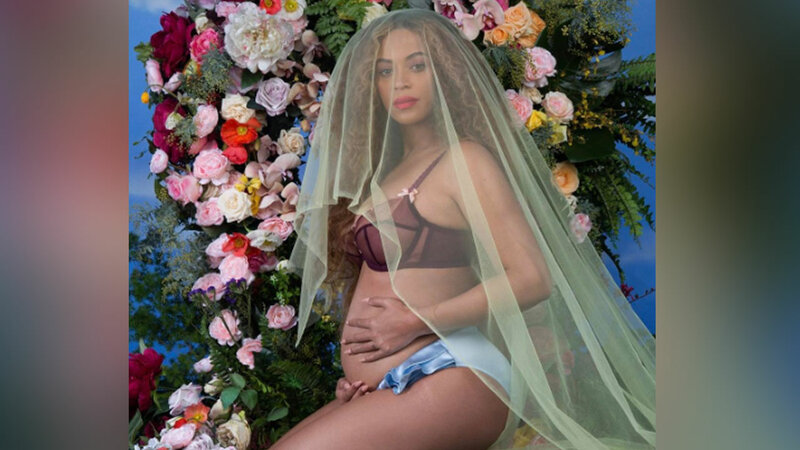 Several reports say Beyonce delivered twins earlier this week and have shared the news only with close family and friends. No names or photos have been released yet. The couple made the news about the pregnancy public back in February. In 2013, Beyonce revealed she had suffered a miscarriage prior to the arrival of her daughter. She discussed the incident in her HBO documentary, 'Life Is But A Dream' and said, ""About two years ago, I was pregnant for the first time," the Grammy winner says in one scene. "And I heard the heartbeat, which was the most beautiful music I ever heard in my life."